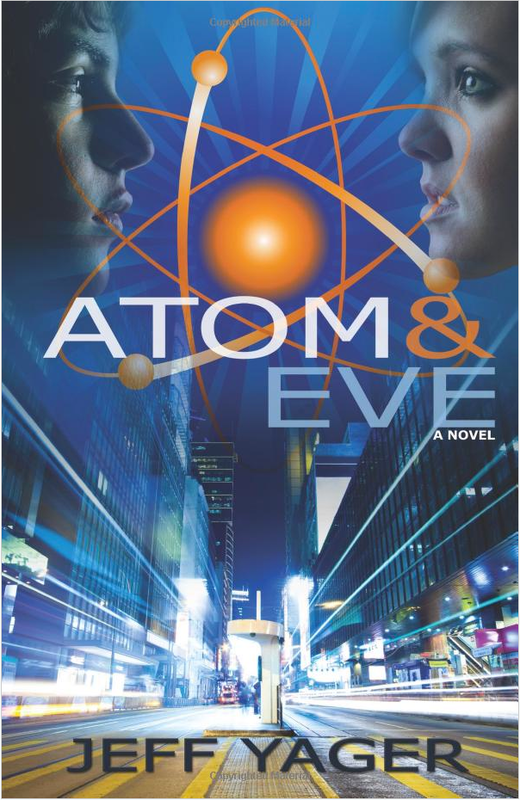 Contact the publisher of ATOM AND EVE, Hannacroix Creek Books, Inc., hannacroix @ aol.com or by filling out the form below. It is our site’s policy not to collect personal information on any person under 13. You must be over 13 to fill in any of our contact forms.